Complete your visit of Rome with the two most important archaeological museums of the city, where you can see not only the masterpieces of the Greek and Roman art but the very remains of some of the most remarkable architectonic structures of the ancient town, like the foundations of the Temple of Jupiter on the Capitolium and the swimming pool and great halls of the Baths of Diocletian. 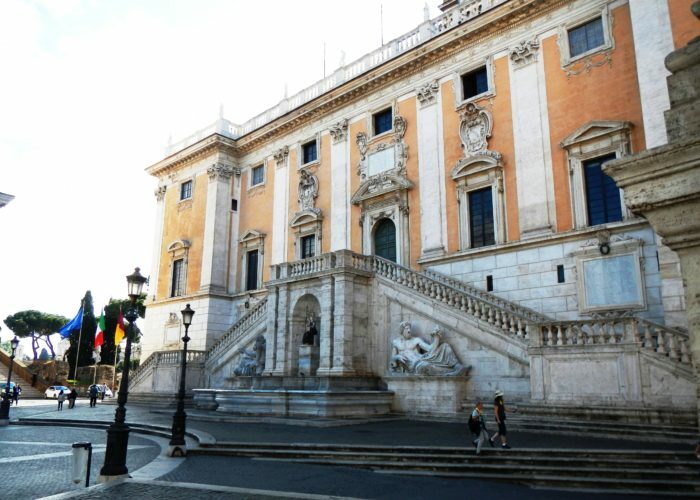 The birth of the Capitoline Museums dates back to 1471, when Pope Sixtus IV donated to the people of Rome a group of bronze statues, which formed the initial core of the collection, like the Spinarius or the Brutus Capitolinus. 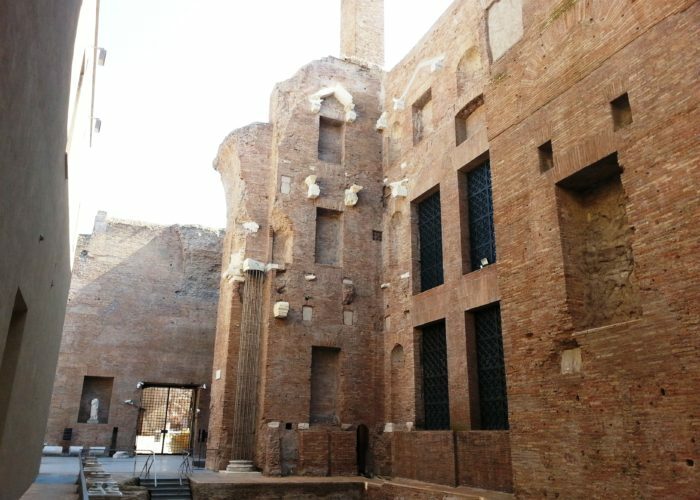 The Museums’ collections are exhibited in the two buildings that line the square, connected by an underground tunnel which houses the Lapidary Gallery and leads to the ancient Tabularium, whose monumental arcades overlook the Roman Forum. The Palace of the Conservatori, keeps much of the original building, decorated with splendid frescoes and famous statues. 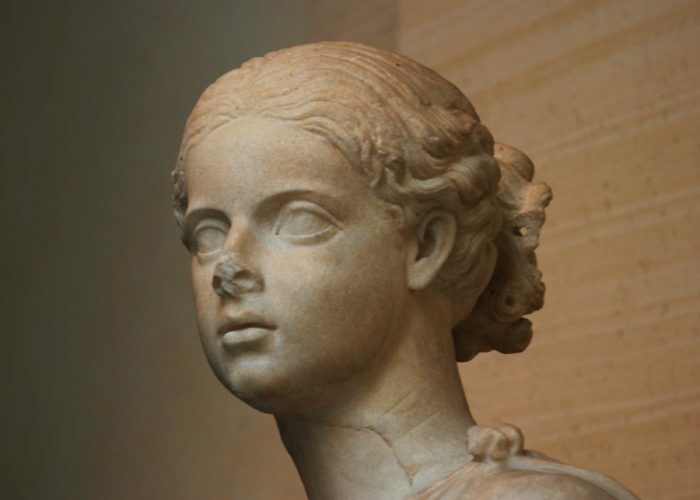 The large glass covered hall recently built on the first floor houses the original bronze equestrian statue of Marcus Aurelius, once on the Piazza, and the imposing ruins of the Temple of Jupiter, along with a section dedicated to the oldest history of the city. Here are the frescoes from the House of Livia, the most beautiful of the imperial age, and the paintings from the “villa della Farnesina” discovered last century by the Tiber river. 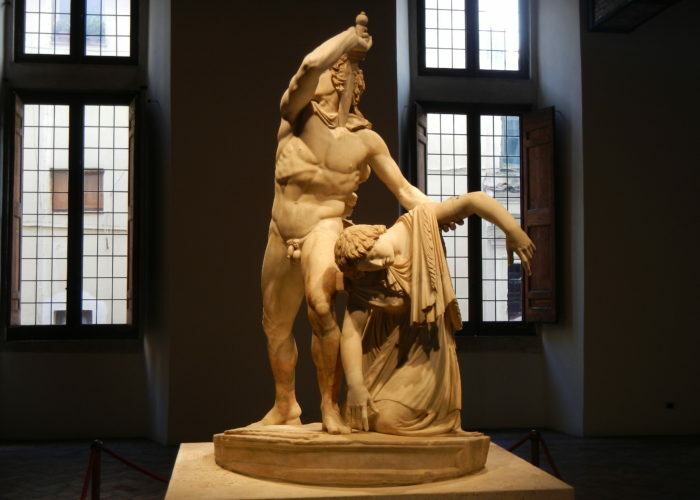 Original greek and roman statues, the ones originally located in the various imperial residences: like the famous bronze of the “Boxer“, the powerful torso of the “Discobolus“, or the statue of Augustus as “pontifex maximus”, besides a vast collection of portraits of the famous characters of roman history. Just across the square the surviving section of the Baths of Diocletian houses the other half of the museum, where besides the ancient statues, frescoes and mosaics, you can see three perfectly preserved mausoleums decorated with stuccoes and paintings found by the Tiber shore and reconstructed here.